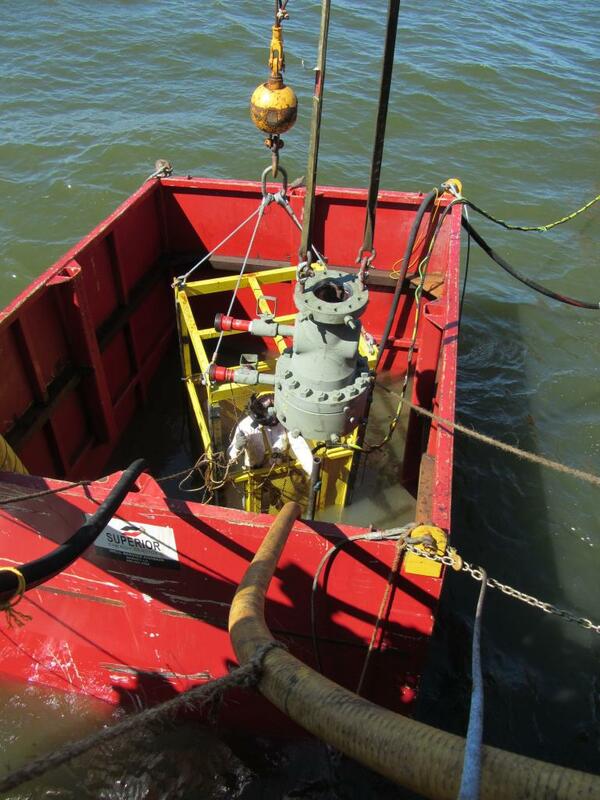 USCG - Orphan Well Leaker - Global Diving & Salvage, Inc. Global mobilized a surface dive spread and light construction vessels to conduct site clearance operations on a leaking orphan well at Main Pass 25 in the Gulf of Mexico. Crews conducted visual diver surveys as well as a Mesotech 1000 sonar survey of the bottom within a 100-foot radius of well center. 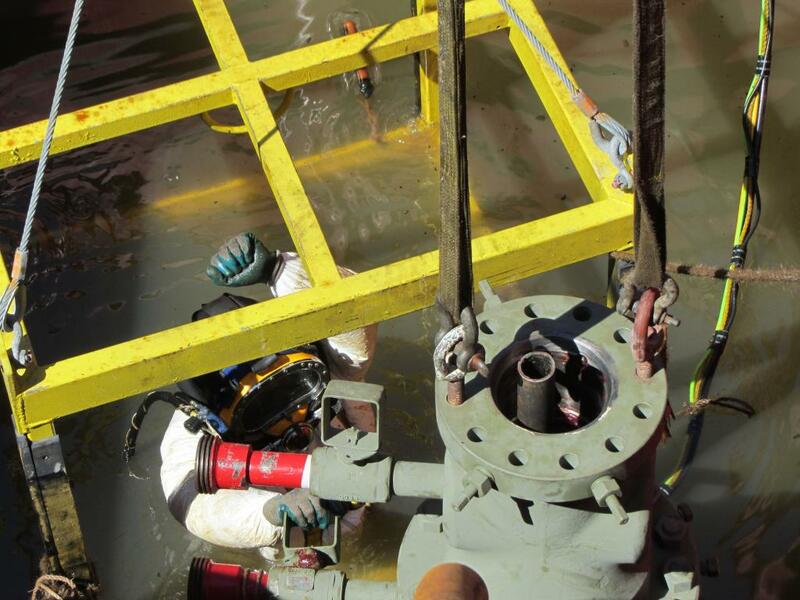 The team identified and removed three 2-inch pipelines and debris from the bottom to prepare for the arrival of a lift boat arriving on site to perform well abandonment operations.